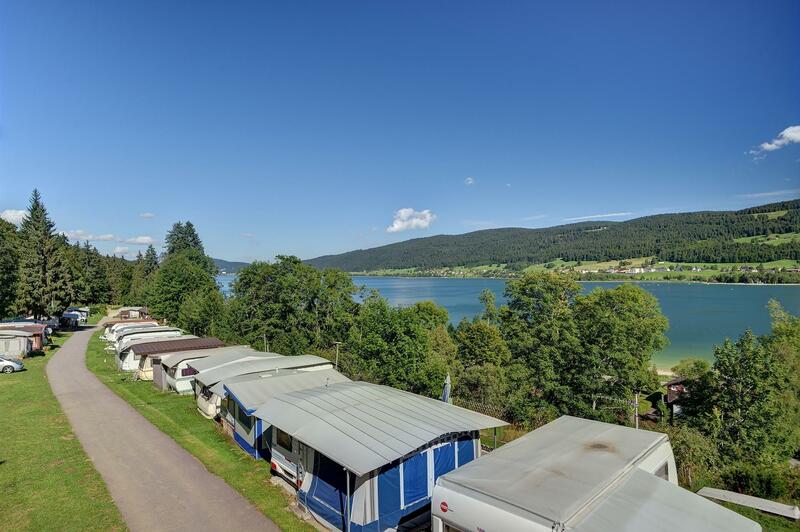 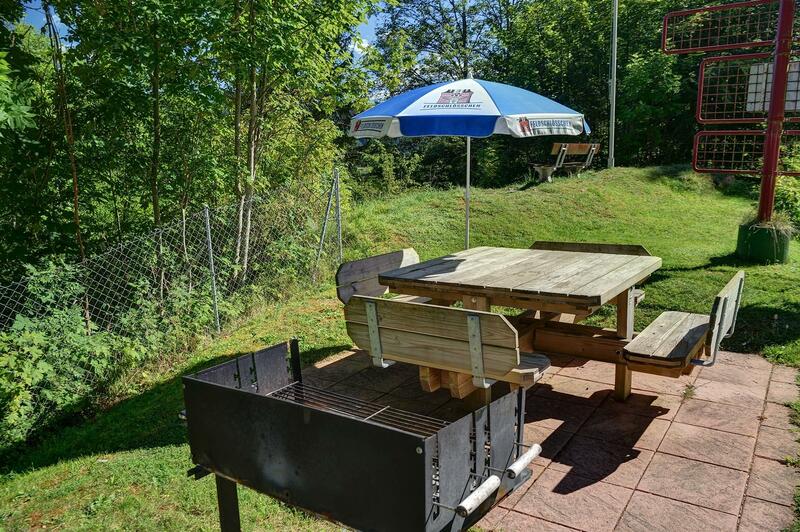 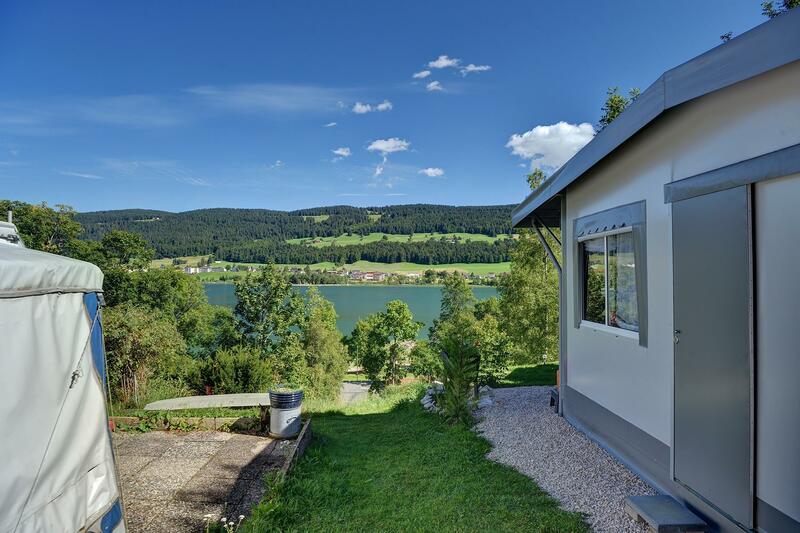 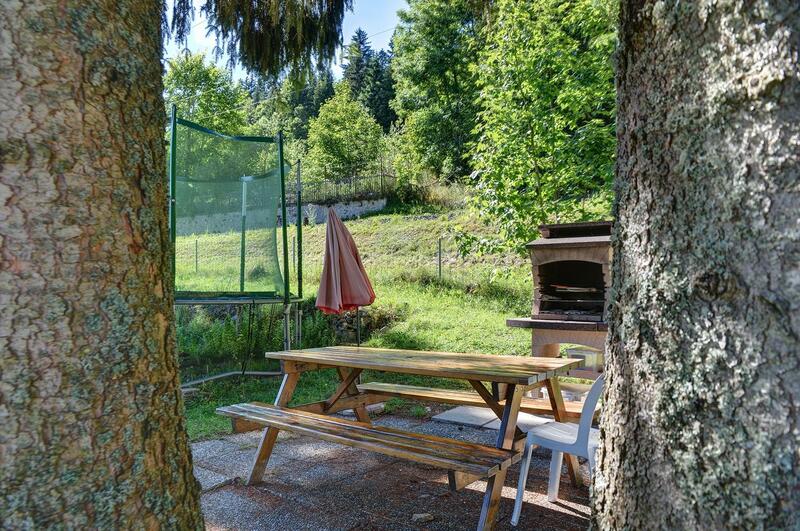 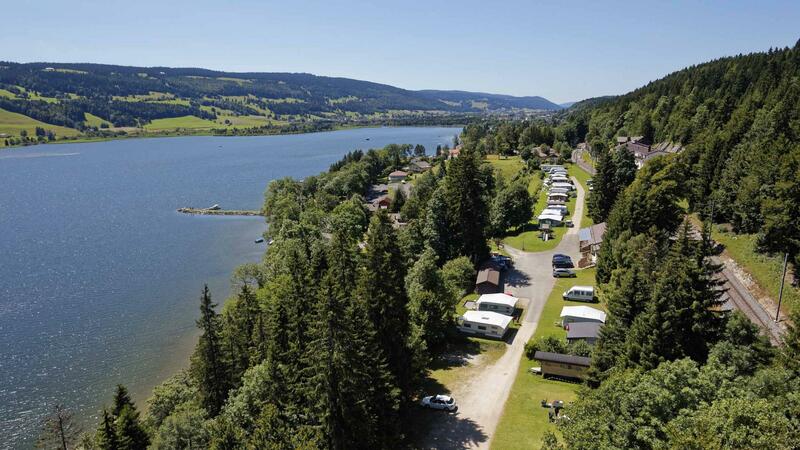 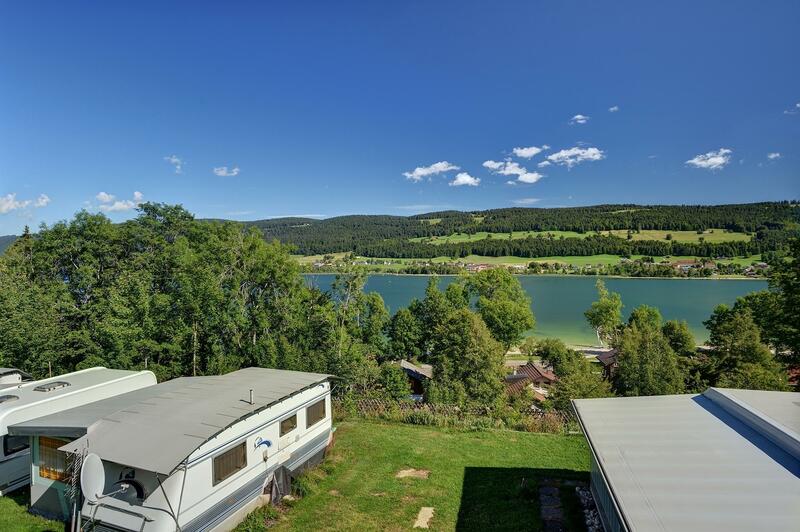 8.16 | LE SENTIER | This is a beautiful 3-star campsite located 150 metres from the wonderful lake in Vallée de Joux, which is perfect for swimming and windsurfing. 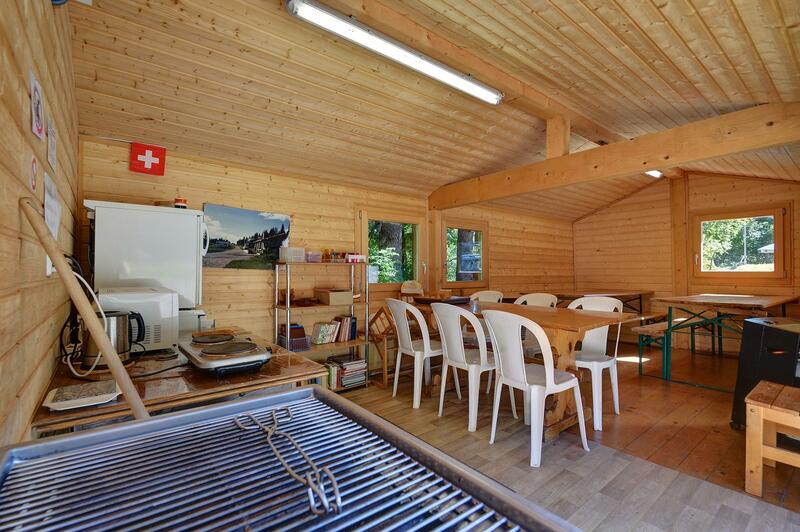 There are numerous options available for hiking and cycle excursions. 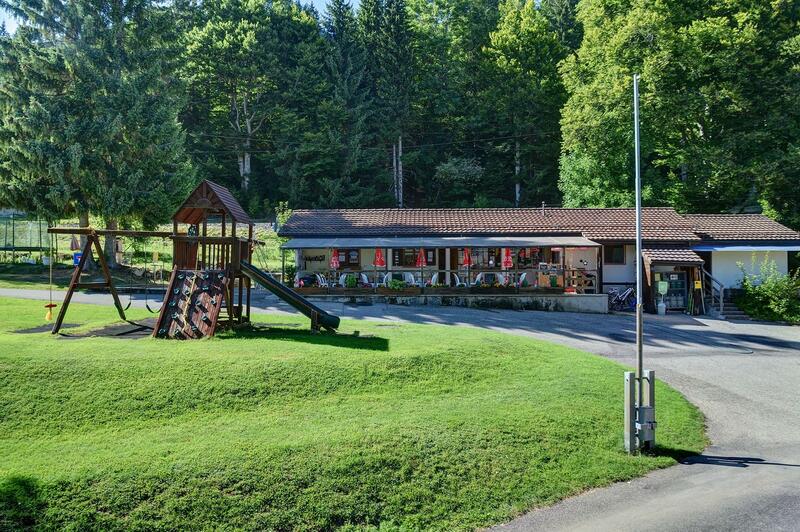 There is also a large sports centre 2.5 km away, with swimming pool and an ice rink in the summer. 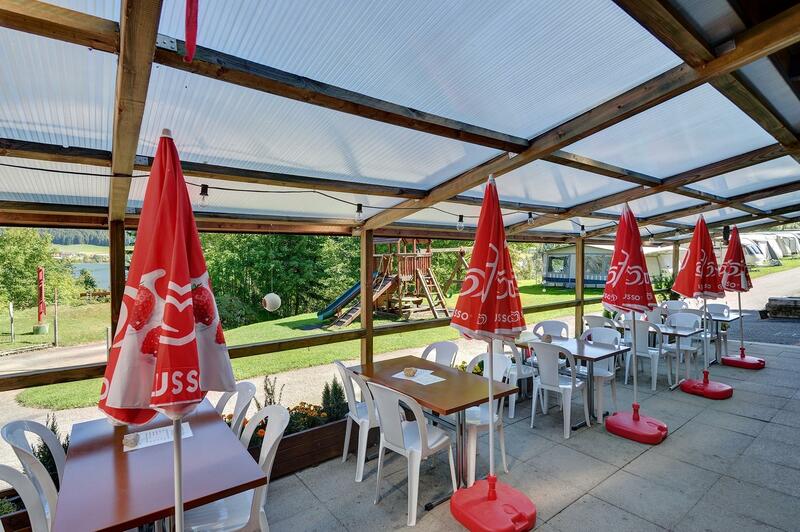 A superb area which is worth going out of your way for. 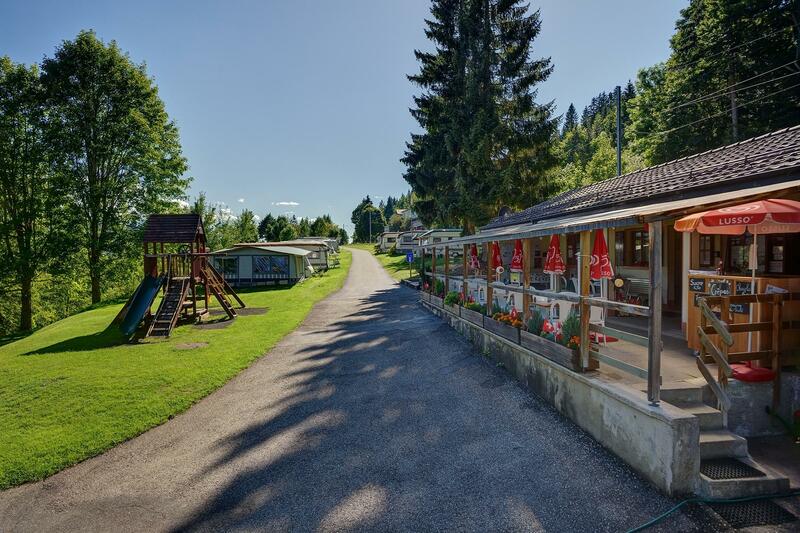 All year round a Valpass card offers numerous discounts throughout the whole Vallée de Joux area. 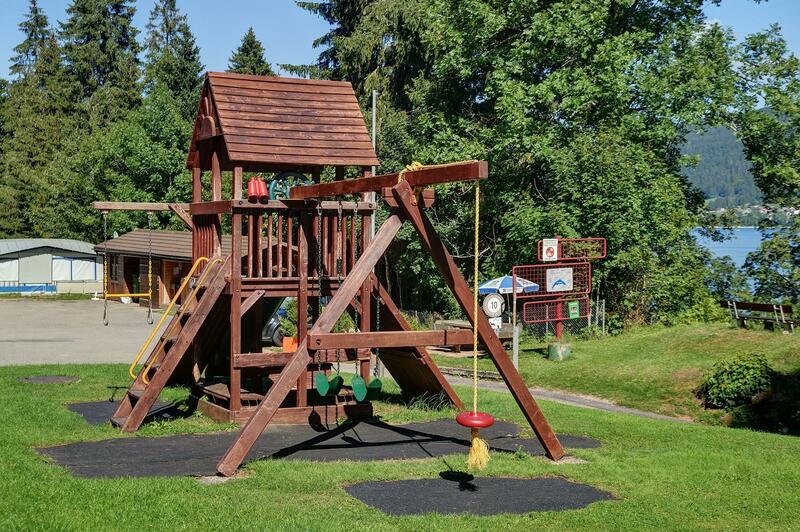 In winter, there are several options to choose from: downhill skiing, cross-country skiing, snowshoeing and skating on a frozen lake.